ColorLyte® glass panels are a beautiful way to display your favorite photo. They are a new item for CloseUp Images and are becoming increasingly popular and a must-have decorative display item. The translucent appearance of the ColorLyte® glass panel gives photographs an illuminating affect that is absolutely breathtaking. 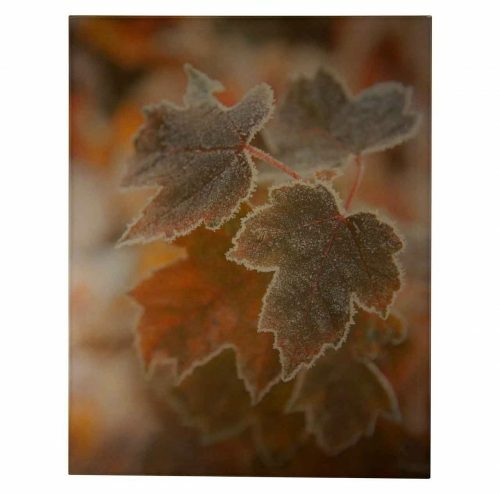 These glass panels make fantastic, eye-catching display pieces for homes, offices, lobbies or studios. Light enhances the artwork on these glass panels. For best results place near a window or light source. ColorLyte photo glass is a glass panel with a gloss front framed with a half inch beveled edge. The back of the photo glass is a matte finish that will show the image in reverse. Light enhances the artwork on these glass panels. For best results place near a window or light source. We love the look of photo glass for sunset images, northern lights, lake and ocean scenes, and much more. We can also use this product to create customized awards. Enter the number of panels you would like with this image.